Idiom: To Put on Weight; used as a verb. First Example: During the holidays, it is customary for many Americans to have to a big family dinner that includes a big turkey and numerous rich desserts. Because of all of this rich food, a lot of Americans tend to put on some weight during the holiday season. Meaning: To Put on Weight means to gain weight or to get fat. In this example, it is common for a lot of Americans to eat big family dinners especially during Christmas and Thanksgiving. 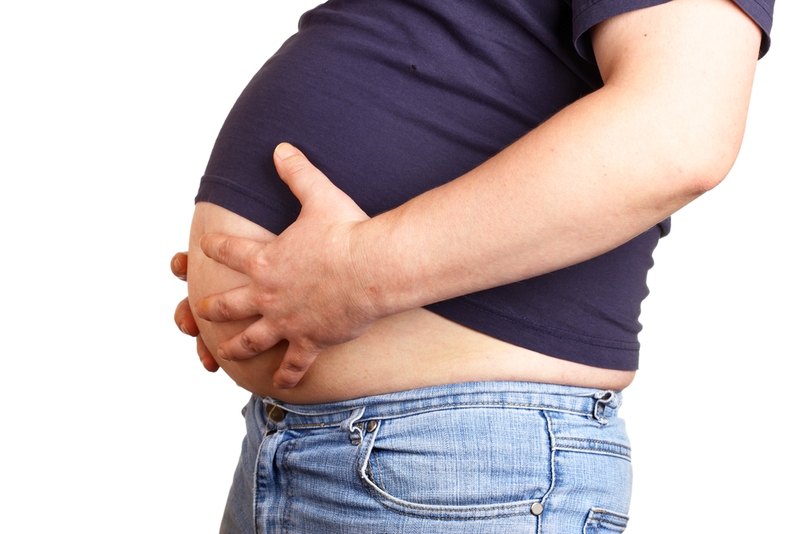 Because they eat so much food at this time, it is common for a lot of people to gain weight during the holidays. This idiom can apply to any situation where someone wants to point out that someone has gained weight in a non-offensive manner. The idiom is most commonly used as a verb. Second Example: I haven’t seen Elizabeth for a long time. I heard that she had really put on weight after she gave birth to her first son. Meaning: In this case, the idiom, To Put on Weight, is used to point out that Elizabeth had gained weight after her first pregnancy. It is common for most women to gain weight after they have had their first child. In this example, the idiom is being used as a verb. 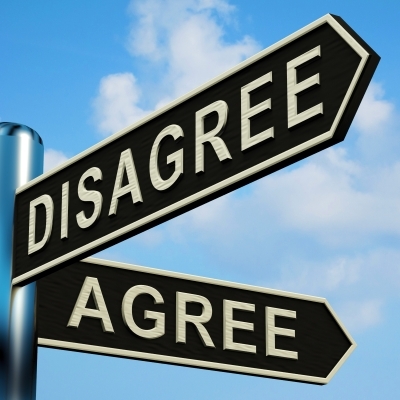 Idiom: Agree to Disagree; used as a verb. Sam and Mary just had an argument on the topic of which came first, the chicken or the egg. According to Sam, since eggs come from chickens, it is natural to assume that the chicken came first. However, Mary pointed out that all chickens are born from eggs so she believes that eggs came first! Both Sam and Mary refused to agree in this particular topic. In the end, they both agreed to disagree with one another. Meaning: Agree to Disagree means to calmly agree not to come to an agreement in a dispute. In this example, Sam completely believes that the chicken first appeared before the egg. However, Mary strongly felt that the egg came first. Because they were both unable to convince one another, they both agreed that they could not ultimately come to an agreement. This idiom can apply to any situation where two individuals are unable to agree on a particular point. This idiom is used as a verb in this example. This idiom is from the LSI book "Speaking Transitions," which is used as the primary textbook in LSI’s Level 4 ESL Listening/Speaking classes.